… and now, the weather. 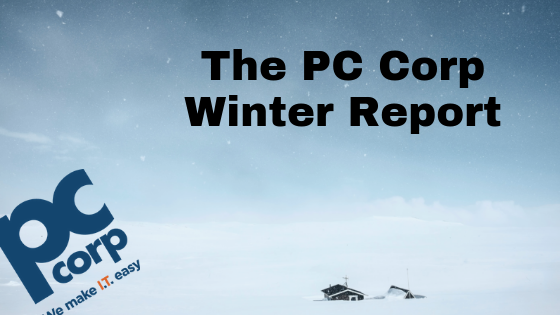 From East Coast to West, these past few weeks, the chatter around the PC Corp water cooler has focused on our extreme winter weather conditions. Our Alberta based offices in Calgary and Edmonton have faced and embraced the frigid temperatures of -30 degrees Celsius. Teammates comment that you get used to the limited body movements due to wearing 10 layers of clothing, and that daily life goes on. 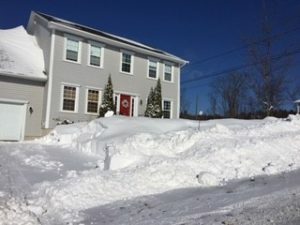 Meanwhile, our satellite team members in Ottawa and Fredericton are seeing significant upper body strength gains from shovelling the continuous dumps snow. 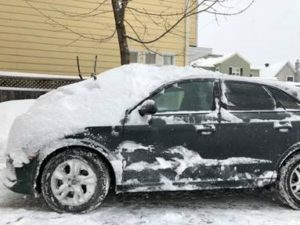 In some areas, over a metre of snow landed in January, with snow falling 28 out of the 31 days of the month. The snow has continued on and off through the month of February. Whatever the weather, we stick together and continue to Make I.T. Easy for you.